The following are general pollination guidelines. They are based on our experience at our orchards in North Central Washington. Depending on your geographical location, climate zone and microclimate, you may experience variations in bloom and bloom timing. Some varieties listed as self-fruiting may be less so depending on your particular conditions or the particular season. 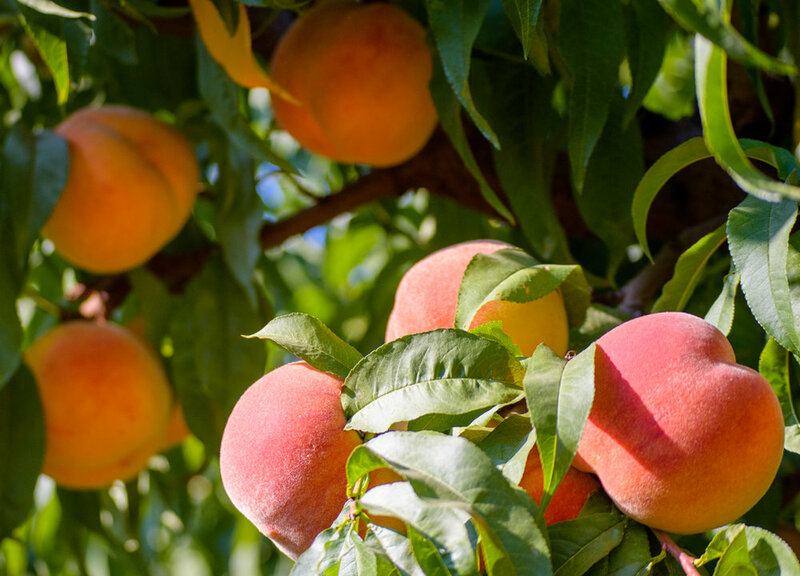 Except for most peach varieties and specific apricot, prune, and cherry varieties, we recommend pollinators for all commercial plantings. Even though some apple trees are self-fertile, we suggest that all varieties be cross pollinated with another variety. Mutsu and different strains of Jonagold, Winesap, Stayman and Gravenstein should not be used as pollinators. Golden Delicious should not be used as a pollinator for the various Jonagold strains. Different strains of the same varieties will not pollinate each other. In general, the early maturing summer apples and the late maturing varieties should not be used to pollinate each other. Winter Banana, Golden Delicious and the flowering crab apples are the most commonly used pollinators in commercial plantings. Bartlett pears are partially self-fruitful, but for the best commercial production we suggest cross pollination with another variety. Seckel does not cross with Bartlett strains. All other varieties listed require a pollinator and will pollinate each other. Most sweet cherry trees listed in the catalog require cross pollination except: Stella, Lapins, Sweetheart™, Santina™, WhiteGold®, BlackGold™, Sumleta Sonata™, Selah™, and Skeena™, which are self-fertile. Despite being self-fruitful, the fruit production of Skeena may be improved by cross-pollination with another cherry variety. Bing, Lambert, Royal Ann and Emperor Francis will not cross-pollinate each other. Van will not cross pollinate with Regina. Tieton™ will not cross pollinate with Chelan™. Note that bloom timing of sweet cherries does not always follow ripening order. Tart cherries: The two tart cherry varieties listed in this catalog, Montmorency and Balaton, are self-fruitful. Most varieties listed here are self-fertile except Perfection, Goldrich, Tomcot™, Goldbar™, and Goldstrike™. Goldrich and Perfection will not cross-pollinate. Rival is a satisfactory pollinator. All other varieties will cross-pollinate. All the European plums (prunes) listed are partially self-fruitful but for best results, we recommended that they are planted with a pollinizer. All plums and prunes listed in the catalog are labeled with a 'J' for Japanese plum or an 'E' for European plum. All Japanese plums should be planted with a different variety labeled 'J'. All European plums require pollination from another variety labeled 'E'. 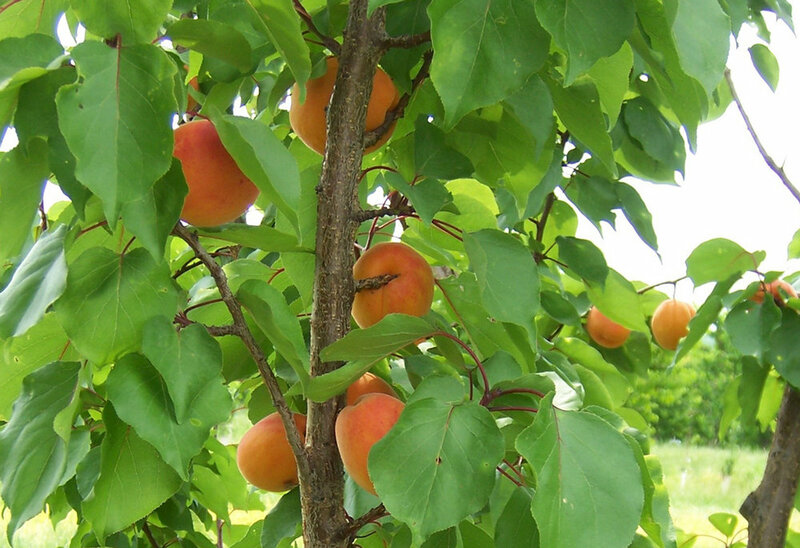 Most peach varieties are self-fruitful. Only J.H. Hale and Delp Hale require cross-pollination. 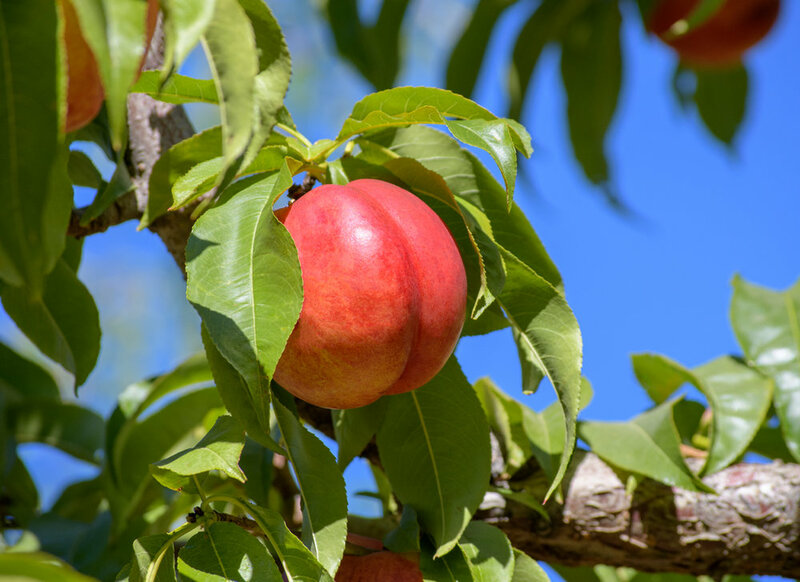 All nectarine varieties listed in the catalog are self-fruitful.